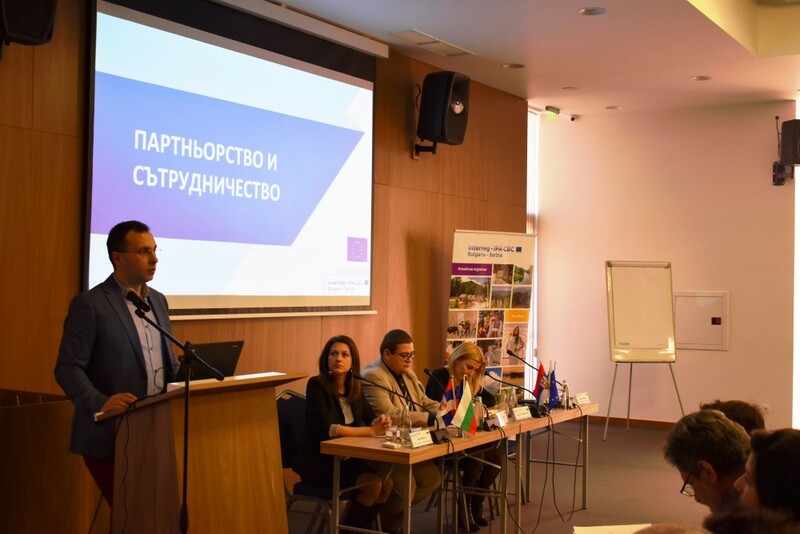 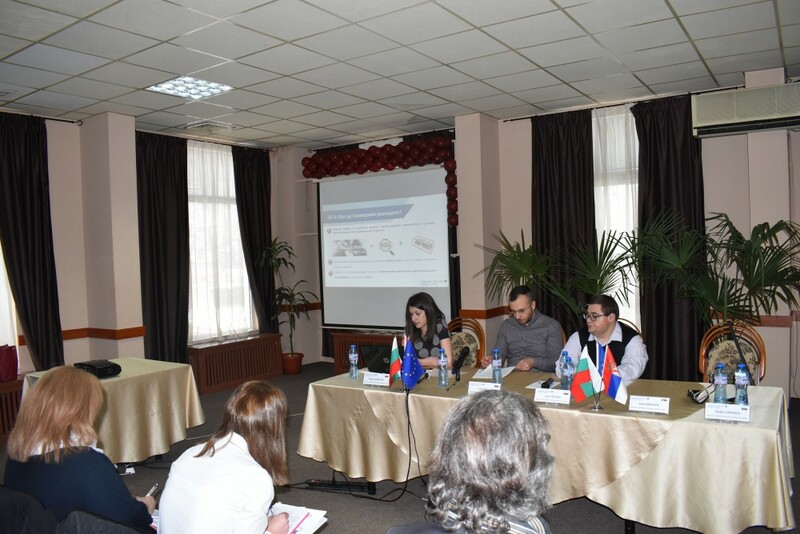 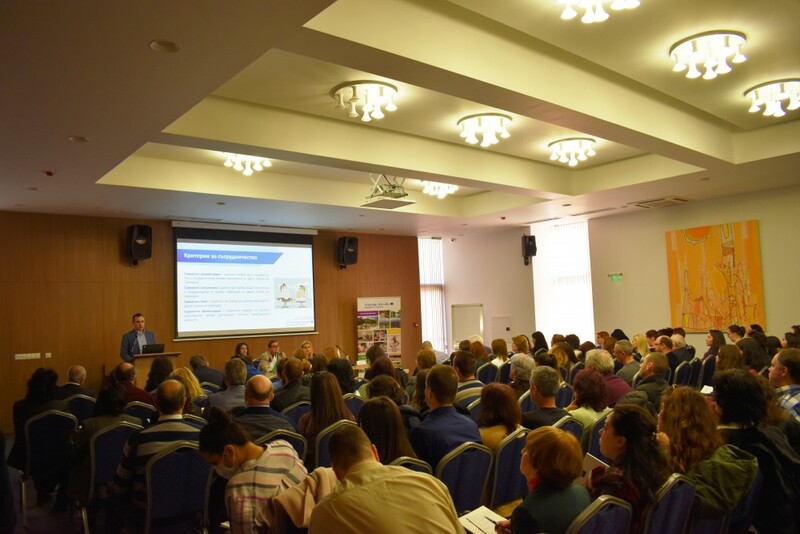 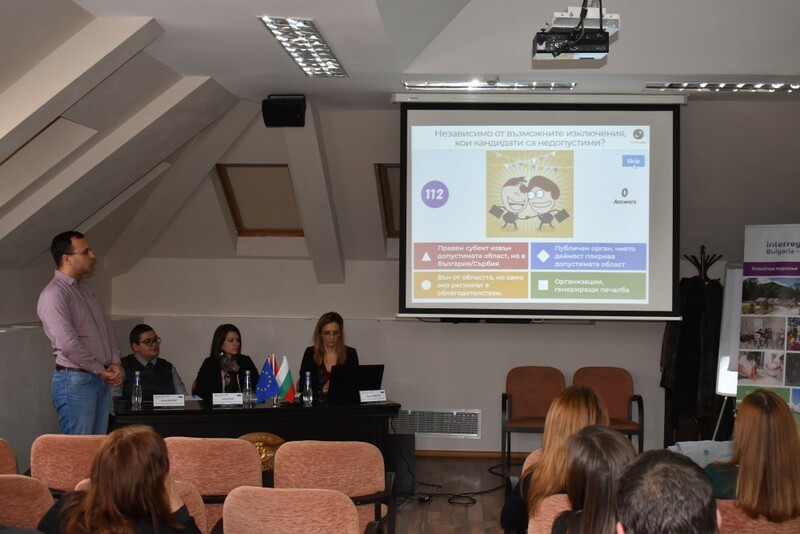 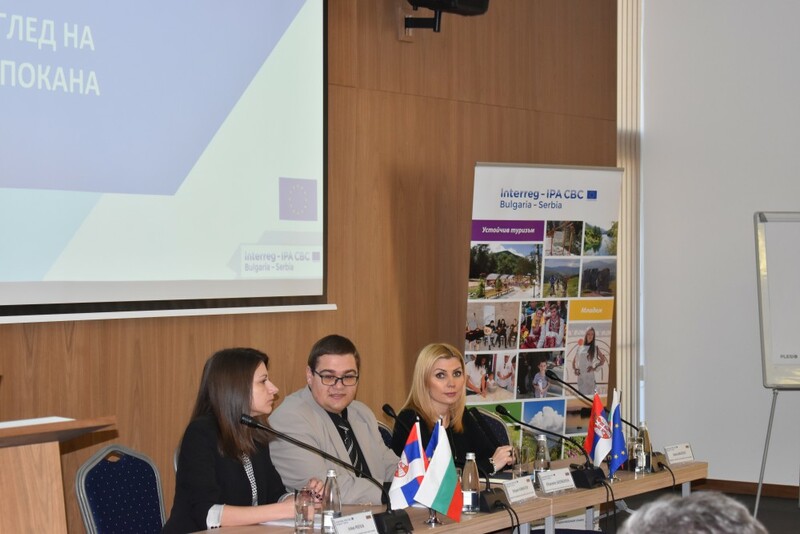 A series of information days for potential candidates under the Second Call for proposals of the Interreg-IPA Cross-Border Cooperation Program Bulgaria-Serbia was successfully completed. 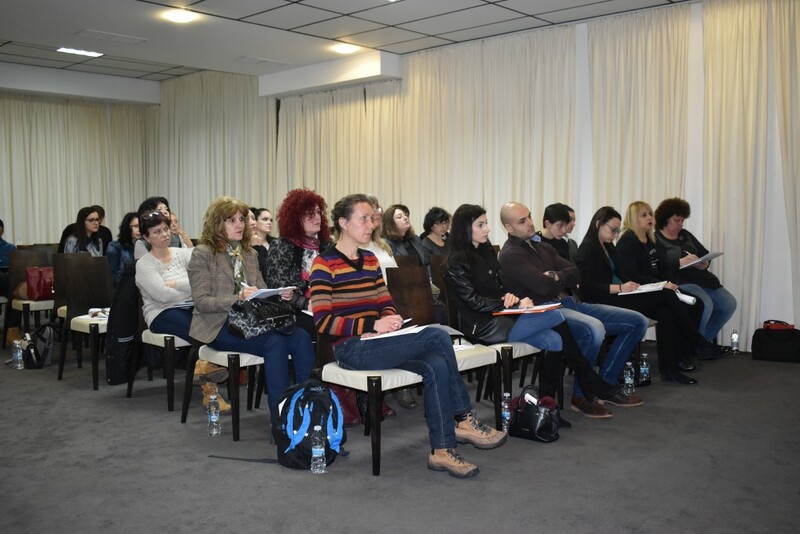 The purpose of the trainings was to explain to the potential candidates the basic requirements for developing a project proposal and to give them practical advice on the preparation of all application documents and budget. 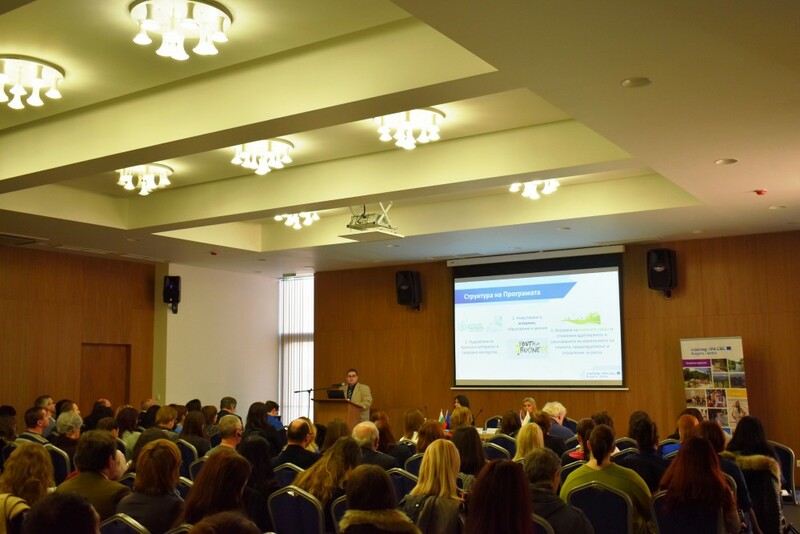 15 February 2018 in Vratsa. 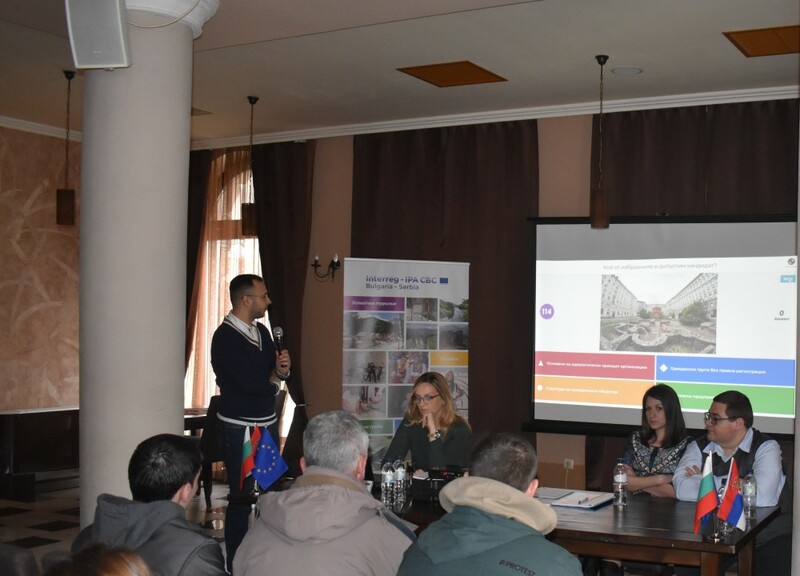 The trainings were organized and conducted by the Joint Secretariat, with the support of the Managing Authority of the Programme - “Territorial Cooperation Management” Directorate, Ministry of Regional Development and Public Works. 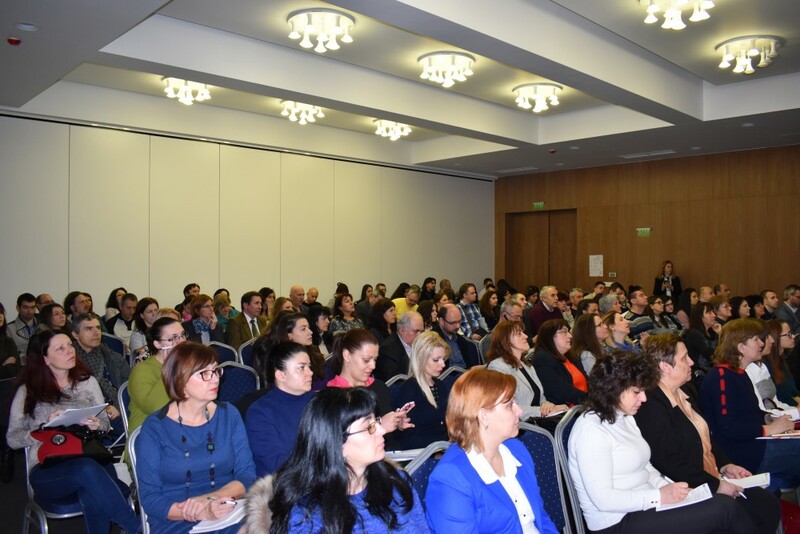 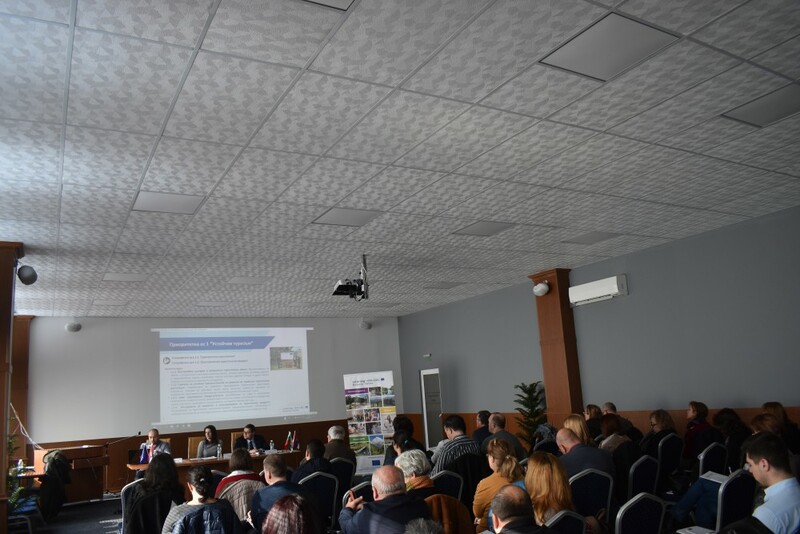 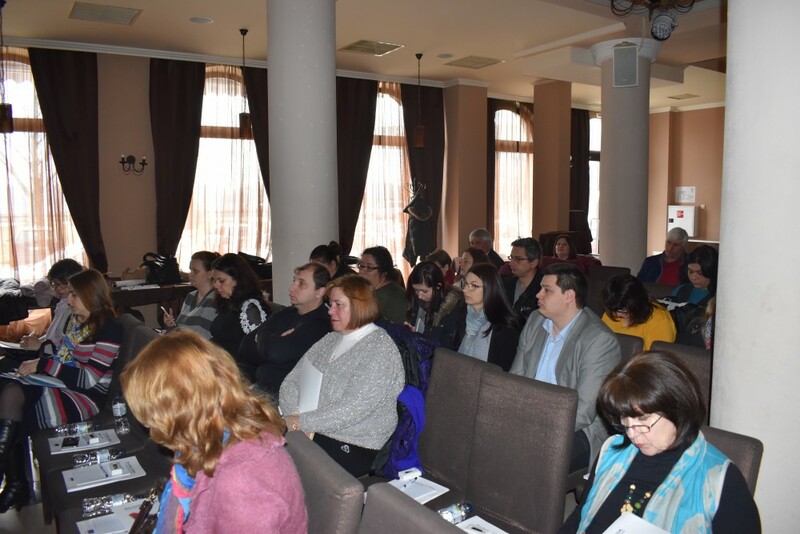 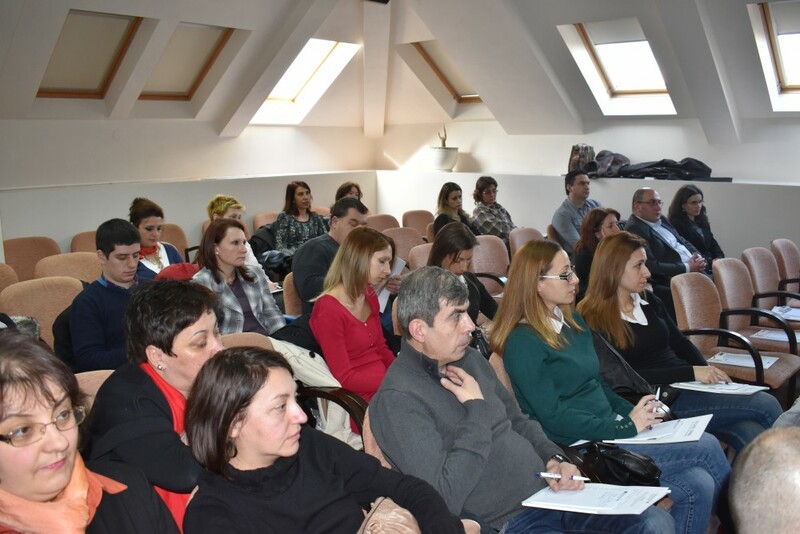 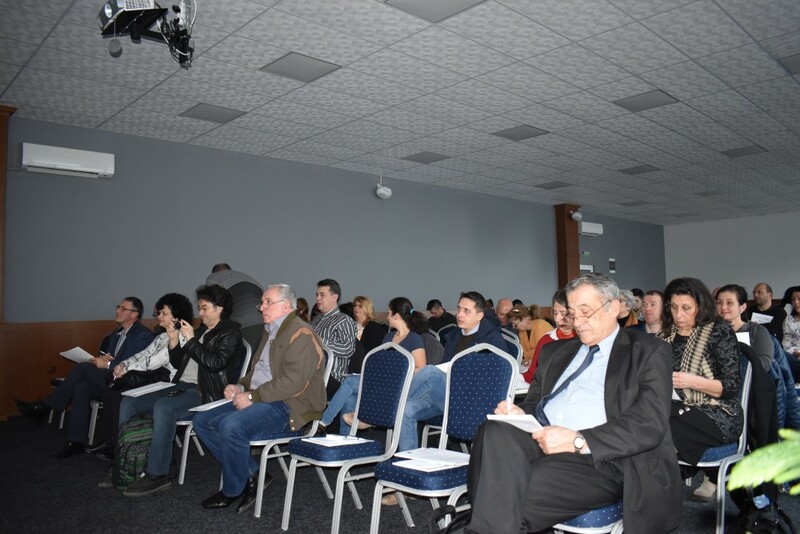 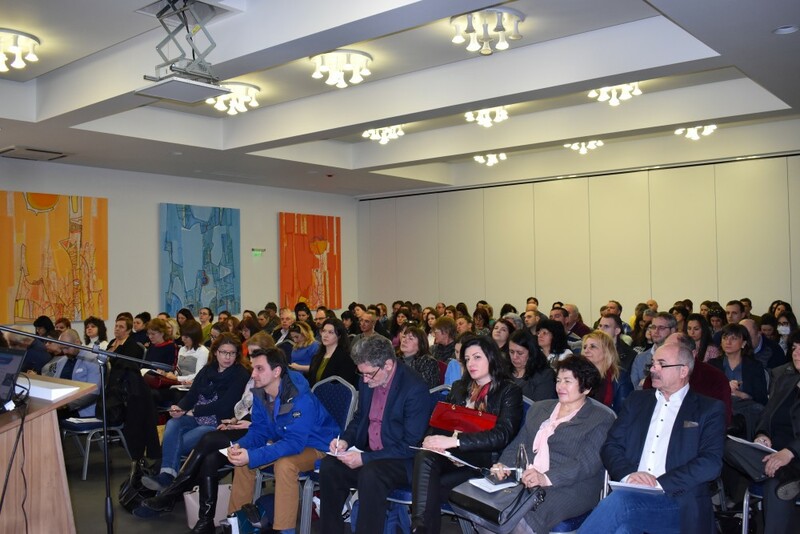 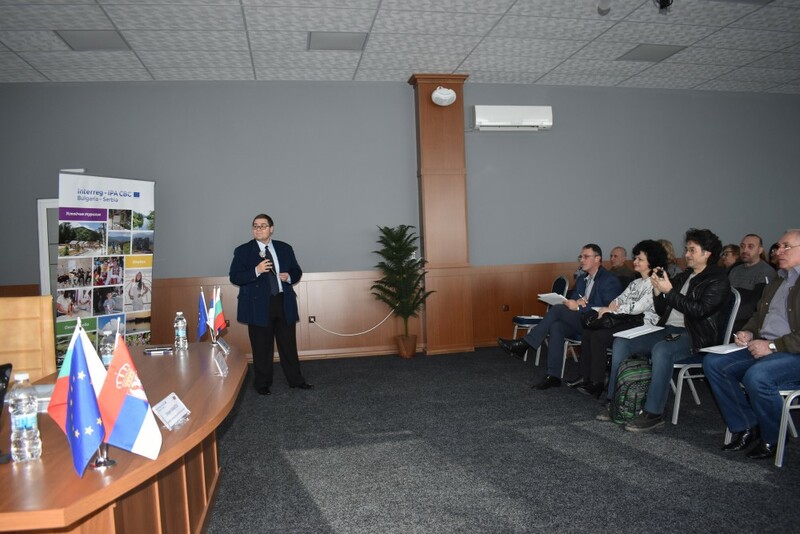 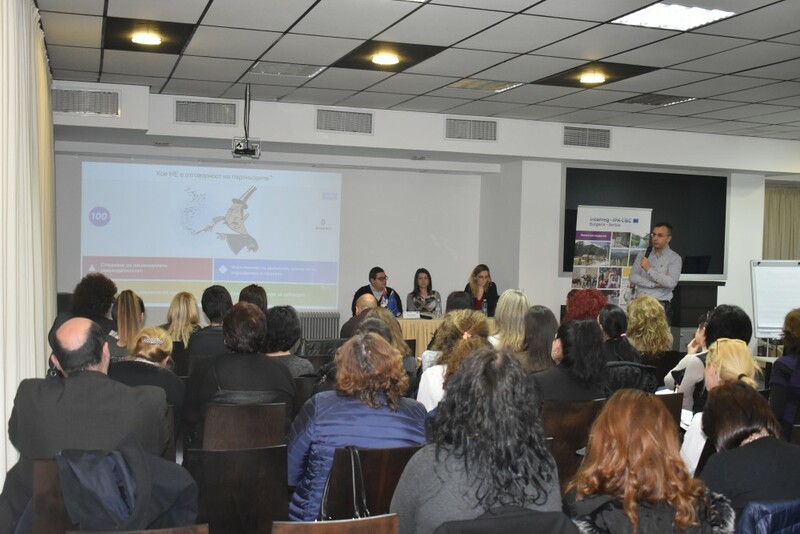 More than 300 participants, including representatives of municipalities, regional administrations, NGOs, educational and cultural institutions, attended the training sessions. 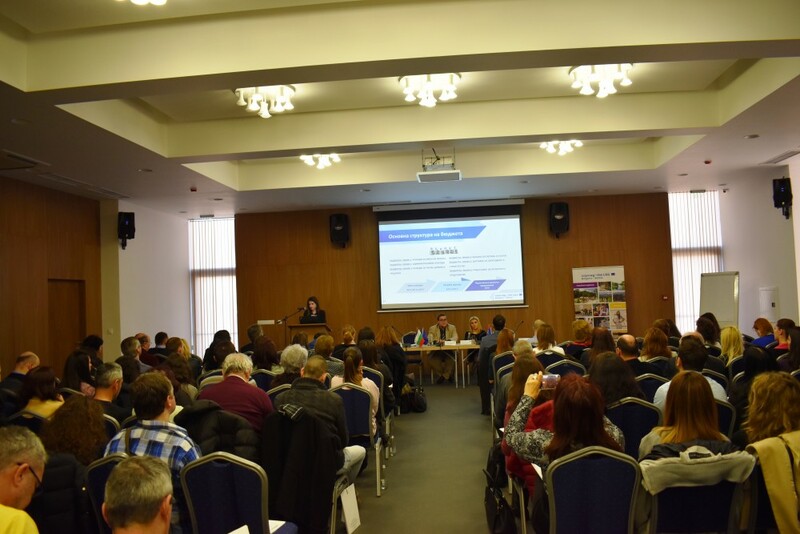 Candidates' questions can be asked within 21 days before the above deadline.